Our club is made possible by YOU - our parents, coaches, officials, volunteers, sponsors and board members. Thank You! We have a big responsibility to make sure that our children get the best lacrosse experience from our club. One way to do that is to ensure we learn as much as we can about the sport. Knowing the rules of the game, the requirements on our players, safety protocols, our roles as parents, coaches, officials and administrators, is something we should strive to learn all throughout the season and years of involvement in our club. 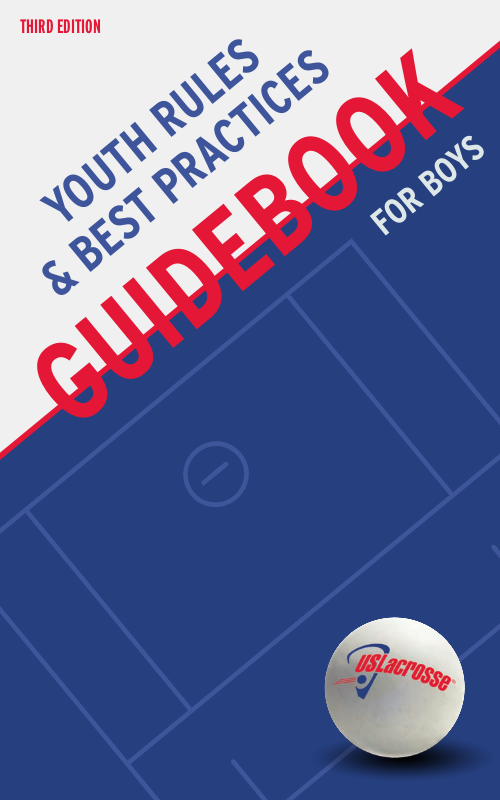 As US Lacrosse members, you are sent a copy of these guidebooks on your first year of sign-up. 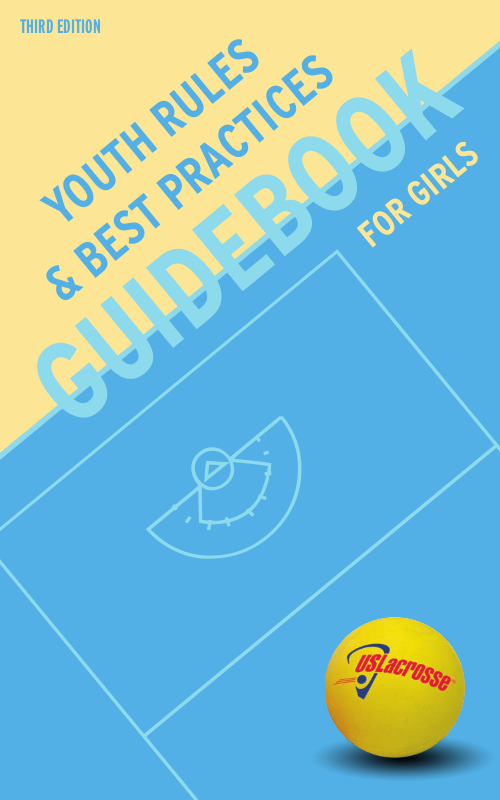 It is very good book that includes the history, equipments, rules, difference between boys and girls games, official signals, etc... I still carry it with me everywhere I go. Always bring water or Gatorade for drinking. Have the kids hydrate before, during and after the clinic. Get to know who is in charge. Meet with the leadership of the program, whether it is school-sponsored or recreational, to discuss topics such as cost, practice and game scheduling, insurance coverage, emergency procedures, etc. US Lacrosse has a lot of good articles in their website. You can subscribe to the blog and get periodic updates in your email. Empowering Conversations with Your Child - how to listen and engage your children in a conversation about sports.